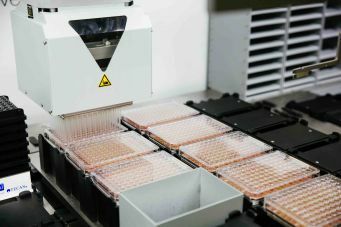 Monash Antibody Technologies Facility (MATF) provides services for antibody discovery, antibody production, antibody sequencing and cell line cryopreservation. The primary focus in the core is generating high-affinity monoclonal antibodies that are specific for the customer’s needs. 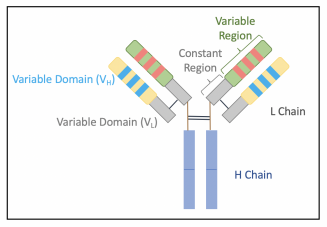 Our scientist team also has expertise in more advanced techniques for antibody characterisation SPR, alternative antibody formats, humanisation and affinity maturation techniques. Authorised by: Chief Marketing Officer, Strategic Marketing and Communications. Maintained by: MATF Webmaster Team. Last updated: Oct 2018.